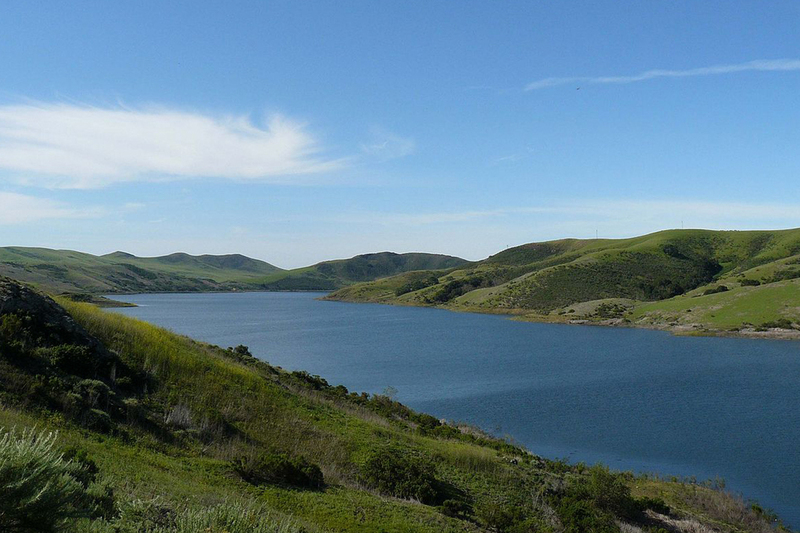 Cal Poly's water is derived from two primary sources: Whale Rock Reservoir and local groundwater. Along with the City of San Luis Obispo and the California Men's Colony, Cal Poly was one of the original developers of the Whale Rock Reservoir, and therefore retains rights to 34% of the reservoir capacity. Since Cal Poly owns adequate water rights to meet campus needs, the University does not pay for its water supply, but does pay fees to the City of San Luis Obispo for delivery and treatment. By investing capital funds to purchase a capacity share of the City water treatment plant, Cal Poly receives a discounted rate for treatment costs. Surface water is also delivered by the City of San Luis Obispo from both Salinas Reservoir. The City of San Luis Obispo determines the most economical way to deliver both treated water for domestic consumption and raw (untreated) water for agricultural use. Whale Rock water is generally used for domestic use. Untreated Salinas water is generally delivered to Cal Poly for agricultural use. Both types of delivered water are applied against Cal Poly's Whale Rock water rights. Ground water is pumped from six agricultural wells located on University land and is limited by relatively shallow, low capacity aquifers, especially during drought years. 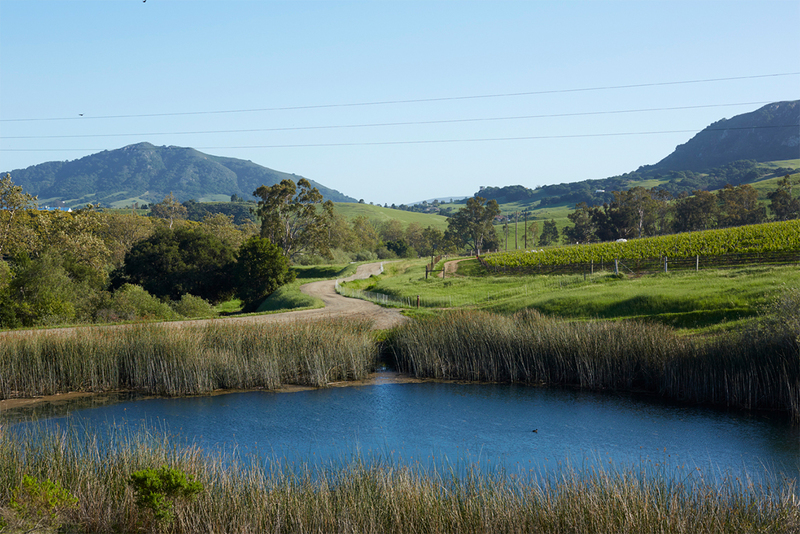 By State Water Resources Control Board permit, Cal Poly owns surface water rights to Brizzolara Creek on the Cal Poly campus, and to Old Creek which supplies Whale Rock Reservoir. Cal Poly's water use for both landscape and crop irrigation is directly related to annual rainfall, and how rain events are spread out over the seasons. Due to San Luis Obispo's Mediterranean climate, there is typically very little or no rainfall from May through October. In 2015 in partnership with the City of San Luis Obispo, Cal Poly reassessed the annual safe yield of the Whale Rock reservoir and its watershed—campus’ main source of water supply—to incorporate the future impacts of climate change using models published by the EPA. The analysis quantified the amount of water Cal Poly can safely use to guide future planning, and led to the creation of adaptive management strategies to ensure campus is prepared for the next cycle of drought.